China is one of the biggest electric vehicle markets in the world and rebadging is a common practice in China as most of the manufacturers do this as they introduce the same model with minor changes under two different brands, which will increase profit. Venucia is the subsidiary of Dongfeng Motor and the image of upcoming e30 hatchback has been leaked. The company already sell e30 in the Chinese market, which is basically the first generation Nissan Leaf but the model didn’t do well as sales are very low. 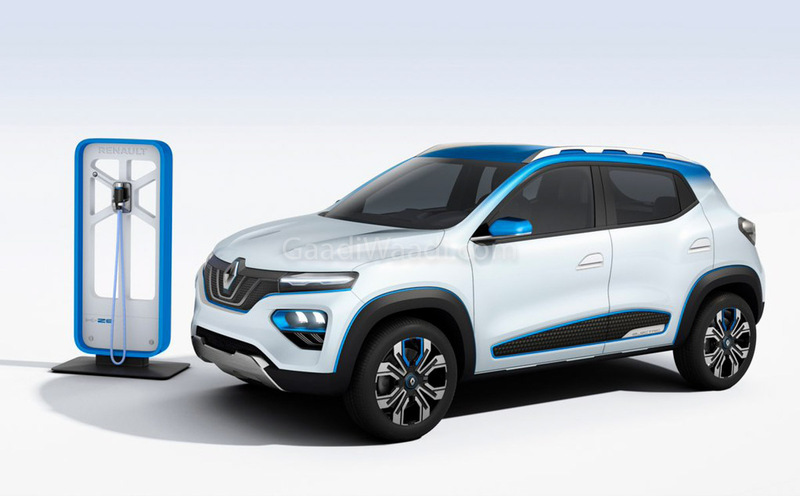 So the company decided not to introduce the second generation of Leaf and instead the new e30 will be based on the new Renault Kwid EV but both models have lots of changes. The overall shape of both models are same but the design took some inspirations from the X Concept. The front gets new grille with redesigned headlamps, which is projectors. Venucia redesigned the front bumper along with new fog lamp inserts and the faux skid plate gets a blue finish along with a black plastic cladding around the body. The hood has a small star logo of the Venucia brand and the wheels appear to be slightly larger than the Kwid EV. The rear design is not yet revealed but we can expect the e30 to get new tail lamps along with an updated bumper. The interior is likely to be the same from the Kwid EV as the instrument cluster and infotainment system will be different. The specification of the e30 is not yet revealed but it could share the powertrain with the Kwid EV and the latter is expected to come with a range of around 250 km. Renault might offer fast charging as an option with the hatchback. The development of the Kwid EV is handled by eGT New Energy Automotive, which is a joint venture of Renault and Nissan for the Chinese market. 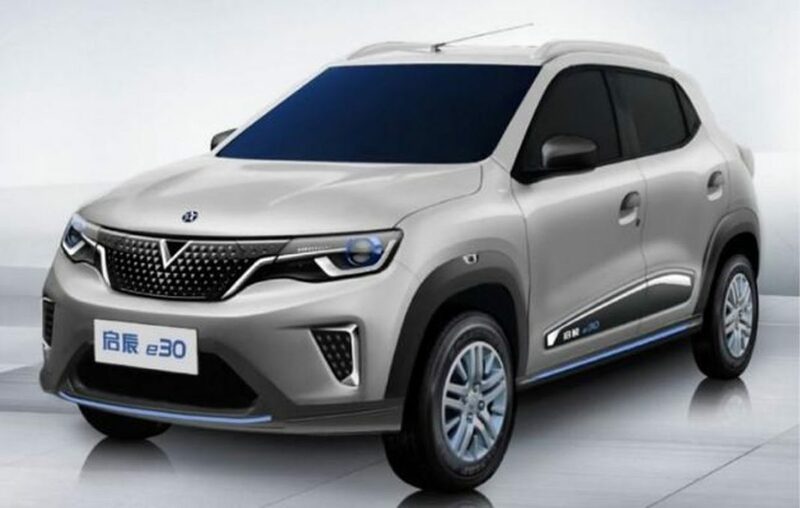 The Kwid EV will be manufactured at the Dongfeng plant and the Venucia e30 is also expected to be built at the same plant, which will reduce cost. The production capacity of the plant is around 1,20,000 units per year. Venucia is likely to price e30 aggressively and it might undercut the Kwid EV. Renault might introduce the Kwid EV in India also.